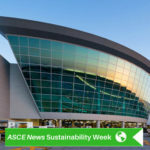 The Water Source Geothermal project implemented at the Nashville International Airport in Tennessee earned Envision Silver from the Institute for Sustainable Infrastructure. 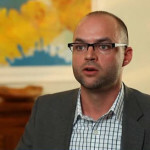 In 2010, the Metro Nashville Airport Authority (MNAA) was selected as one of only 10 airports in the United States to take part in the Federal Aviation Administration’s Sustainable Master Plan Pilot Program. 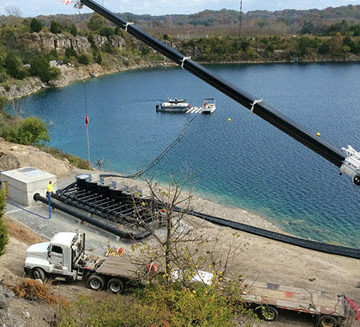 That program included the development of the Water Source Geothermal System, a closed-loop system that meets the cooling requirements of the airport’s terminal building by using a quarry lake to chill water through lake-plate heat exchangers. 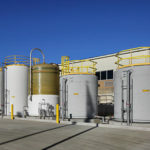 Through this system more than 21.1 million gallons of potable water used in the airport’s cooling towers are saved and more than $430,000 in electricity costs per year is expected in savings. 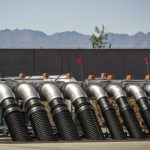 Additionally, by harvesting the rainwater that collects in the quarry and pumping it into the irrigation system, more than 13.1 million gallons of potable water used for irrigation is saved. 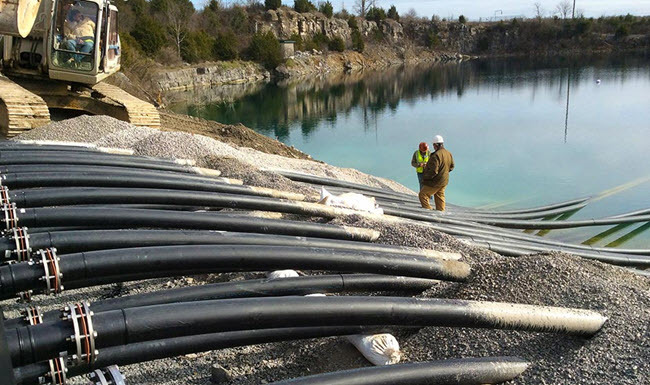 To learn more about the Implementation of the Water Source Geothermal project, visit the project page on the Garver USA website.